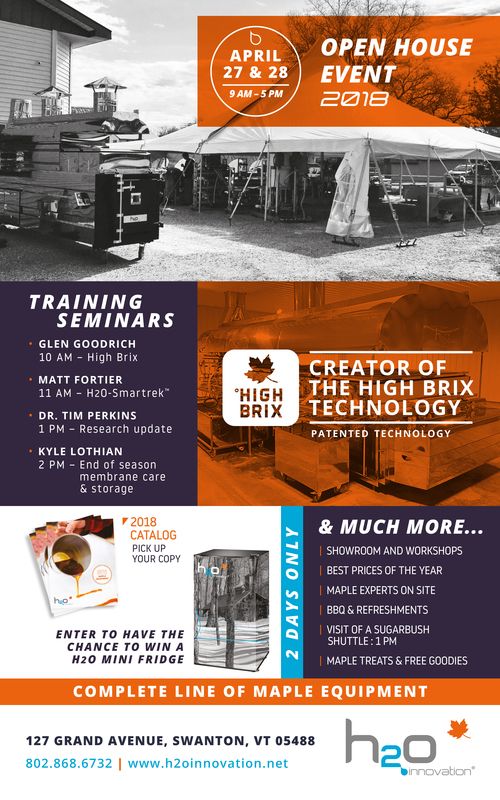 I put together a list of Open Houses at Vermont Maple Equipment Dealers this Friday/Saturday (April 27-28) for my staff and thought I'd share it here. Hope to see you around. Last edited by DrTimPerkins; 04-24-2018 at 08:08 AM.